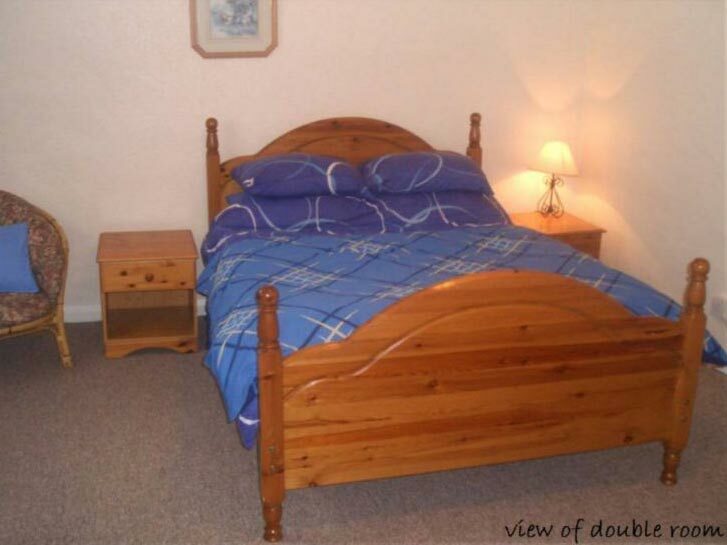 Our double room includes: a spacious double bed, tea and coffee making facilities, and a shared bathroom. 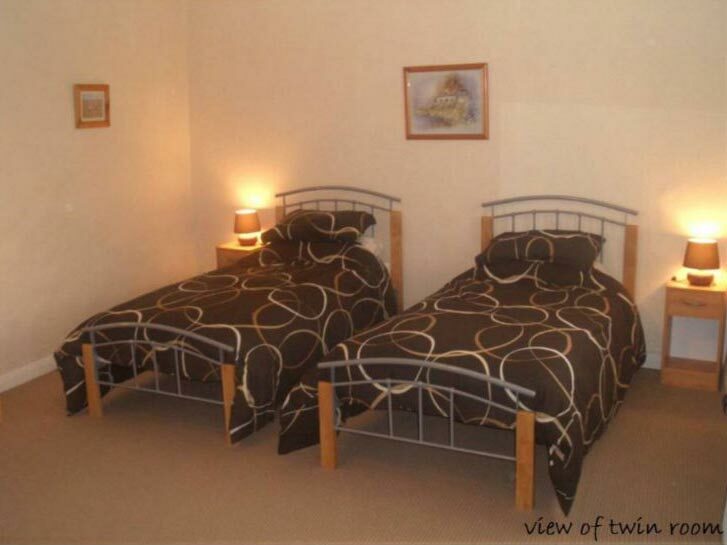 Our twin room includes: two single beds, tea and coffee making facilities, and a shared bathroom. 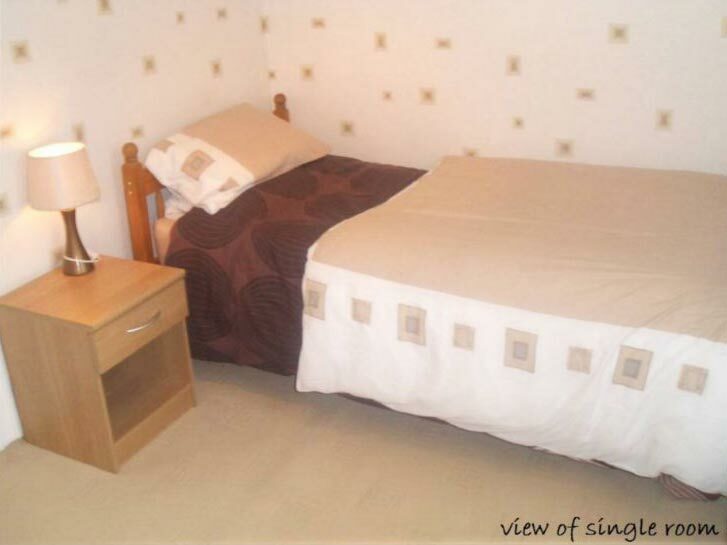 Our great value single room includes: a single bed, tea and coffee making facilities and a shared bathroom. Discounts available for long term stays. Contact us to check availability. We accept all major credit cards or direct bank transfers. Please contact us to book and make payment.